Designing a T-shirt for a recreational sports team is actually a bit more difficult than it might seem. You can go in just about any direction you want and add all sorts of great details to your shirt. Rather than getting overwhelmed by the process, have some fun with it and take advantage of the opportunity to design a T-shirt that is unique to your team. Here are just a few things to consider when designing your T-shirt. What color do you want the T-shirt to be? 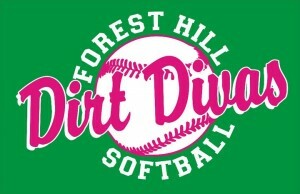 The first order of business when designing a T-shirt for a recreational sports team will be picking out a color. You can make your shirt red, blue, green, yellow, or whatever other color you want. It’s a good idea to steer clear of making your T-shirt the same color as other teams. It’s also a good idea to pick out a color that represents your team well. For example, if you’re a fiery team that plays with a lot of energy, a dark red might be best for you. Select the color that fits your team’s personality. Which font do you want to use on the T-shirt? You can put your team name on your T-shirt using just about any font. It’s best to choose a font that’s easy to read from a distance. The last thing you want to do is pick out a font that people can’t actually read. It’ll leave them confused when they try to see which team you are. Are you going to include some kind of logo on the T-shirt? 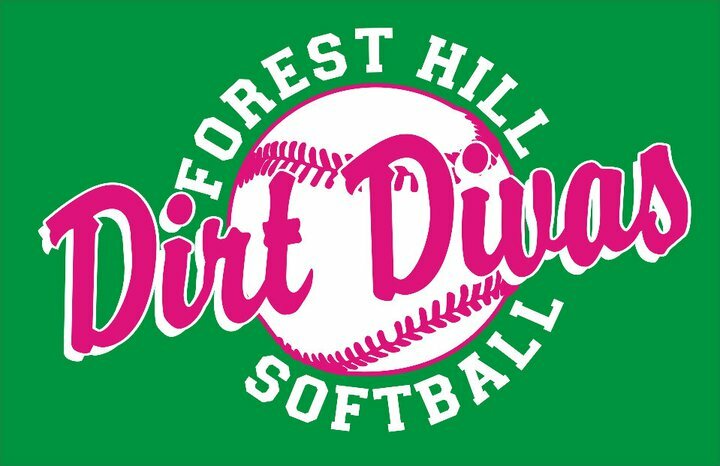 When you design a T-shirt for a recreational sports team, you’ll have the option to include your logo on it. 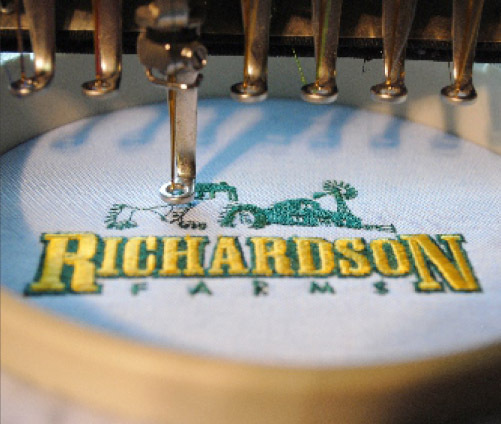 Design a great logo that will look amazing splashed across the front of your shirt. 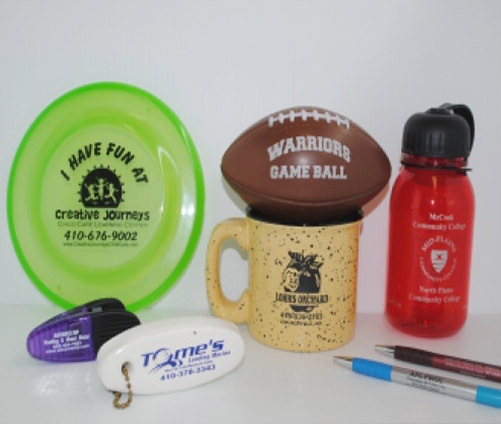 Just make sure your logo isn’t too busy. That could make it tough for people to see it on your T-shirt. Need help designing the perfect T-shirt for your recreational sports team? Let Art Related Technologies lend a hand. 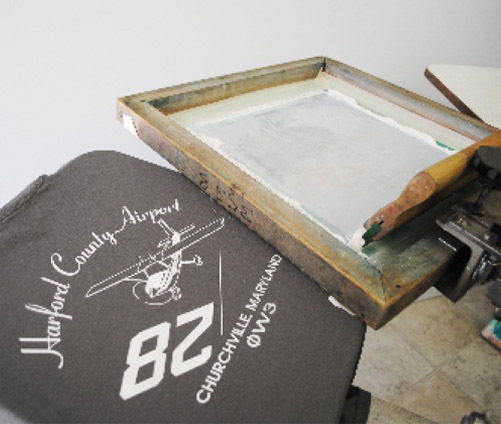 We offer screen printing services to those interested in designing their own shirts. 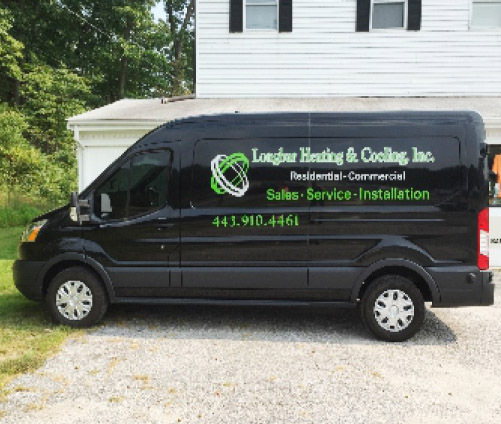 Call us at 410-676-7600 today to get started. What Size T-shirts Should You Order for Giveaways?